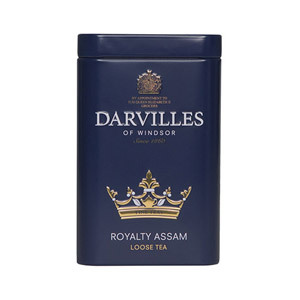 If you're looking to make the best cup of Earl Grey Tea, then it's got to be Darvilles of Windsor, who have been blending and supplying teas since 1860. Their Earl Grey tea is a refreshing blend made with only the finest black tea leaves and a delightful hint of bergamot oil. A subtle tea, it can be enjoyed at any time of the day, usually without milk and sometimes with a slice of lemon. Most popular with customers in United States of America (USA), Norway, France, Denmark and Chile, but you can buy Darvilles Of Windsor Earl Grey Tea 25s Tag and Envelope for delivery worldwide. 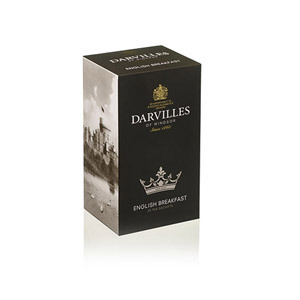 My favorite of all the Darvilles of Windsor teas. 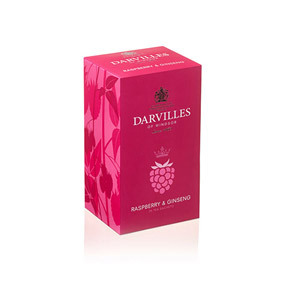 A classic tea that is wonderfully aromatic and refreshing. I love the light scent of Oil of Bergamot and I have yet to find a better Earl Grey tea blend. 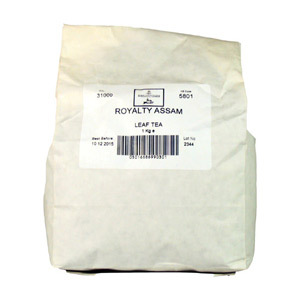 The individually packaged tea sachets are ideal for maintaining freshness as well as placing in a tea cabinet. It is the most popular tea among guests in my home. It is also packaged in a box with a lovely depiction of Windsor castle on it. I always keep this tea on hand and highly recommend it! Would you like to write a review for Darvilles Of Windsor Earl Grey Tea 25s Tag and Envelope?